Hello, My name is Lisa. I have been a stylist for 26 years and a salon owner for 22. I keep current with the latest hair cutting and color trends and have followed the philosophy and used the products of Aveda during my entire career. I also specialize in color and corrective coloring while using 99% naturally derived Aveda colors that I pick out myself to match your skin tone. I give wonderful facials as well. I am also a facilitator of Myofascial release, Reiki Healing and Acutonics sound therapy. Ask about my evening appointments. Full of passion and love Calli has grown up around the beauty industry most of her life. Calli is known to be a great colorist and hair cutter drawn to all hair types, shapes, and sizes, she believes we all shine in our own canvas in our own way. 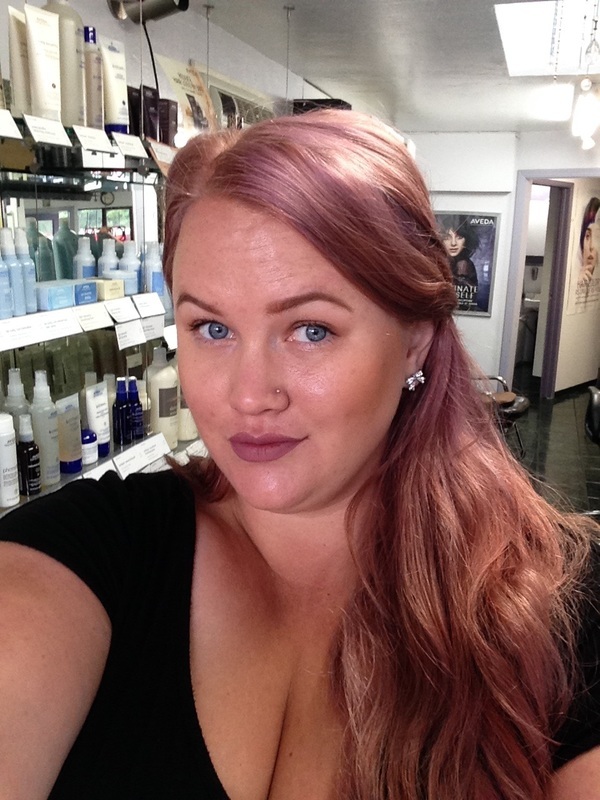 Graduating in 2009 from the Cinta Aveda Institute she now has 8 years in the industry and loves every second of it. Throughout her years she has continuously kept herself educated and her skill set fresh and visible. She loves to not only visit with her guests but also educate them on how to care for and maintain their new style at home. Consider her a bundle of joy thats ready to create the best of you. 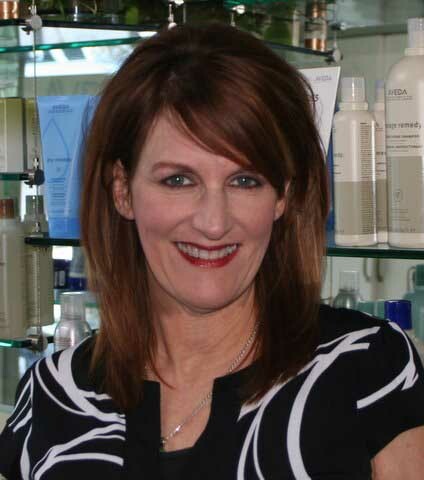 Michelle has been a stylist and been with The Pure Path Aveda Salon for 20 years. She specializes in Aveda color and corrective coloring for all types of hair. Ask for Michelle when calling the Pure Path for your appointment (Sundays only).